So today I was sitting on my computer and decided "Hey! I should google The Host and see if there are any new pics from it floating around!" I haven't really been keeping up with it, so these images are probably old and you may or may not have seen them before depending on how obsessed you are with The Host. We here at Pretty In Fiction are unnaturally obsessed. 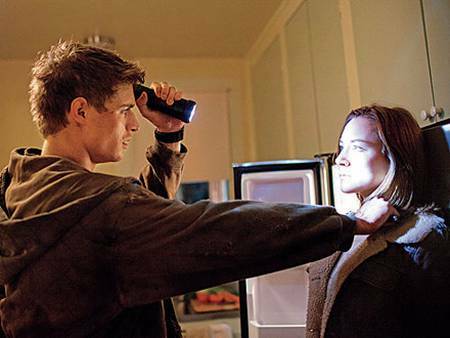 It's our collective favorite book :) So here you go, some pics from The Host! This is clearly the first time Jared meets Melanie and it's got us all pumped up for the movie! 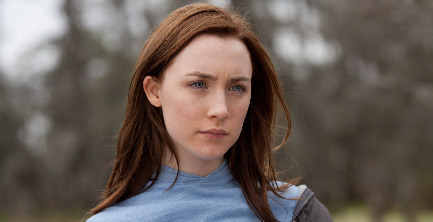 This is a beautiful pic of Saoirse Ronan as Wanderer. Look at those eyes! Wanda and Ian! Need I say more? And that background! 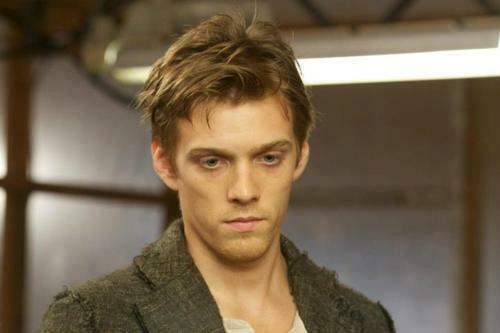 Here's one of Jake Abel as Ian. He looks so sad. 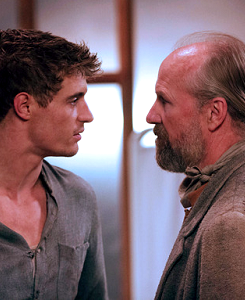 I'm still on the ropes about him as Ian (because Ian is in my Top 5 Favorite Characters of ALL TIME) but I love Jake so I'm sure he'll be great. Here's another of Jake. I'm dying to see the rest of the set behind him! Aww. Jared and Mel again. And Jamie! Squee!!! So what do you think? Are you getting excited for March 29, 2013? We are! !